A team of researchers from the University of Gothenburg (Sweden) has developed a new sequencing technique that is able to detect tumor DNA in blood in cancer patients before the tumor itself has been identified through imaging techniques. This non-invasive technique could potentially lead to earlier cancer diagnoses through a simple blood test. 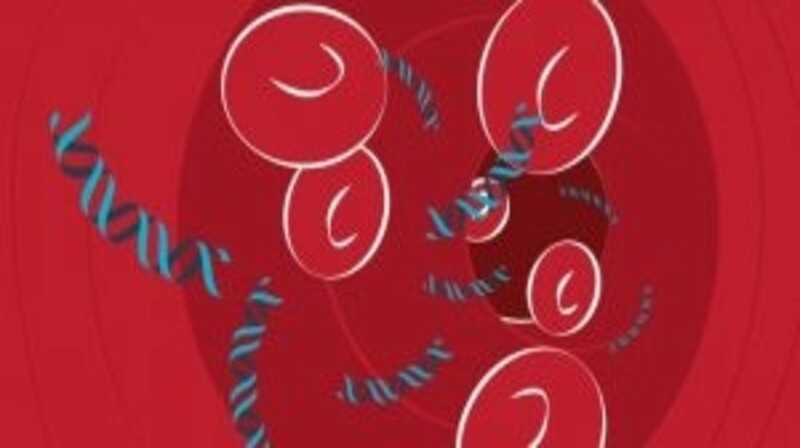 The technique works by detecting DNA from tumor cells circulating in blood that are present in extremely low concentrations in patients with cancer. By introducing a molecular barcode that can tag target DNA sequences, the team were able to increase the sensitivity of the technique by reducing background sequencing noise. The method, which utilizes equipment that is usually readily available in most labs, provides an efficient and cost effective method to identify cancer. It is hoped with the current investment into this innovation that the method can be implemented across the healthcare system and lead to more research within the field. In addition to leading to an earlier diagnosis of cancer, the team indicated the potential for the technique to monitor treatments, such as chemotherapy, as well as detect relapse and response to different types of treatment. You can view the full news story here. Further Reading: Ståhlberg A, Krzyzanowski PM, Jackson JB, Egyud M, Stein L, Godfrey TE. Simple, multiplexed, PCR-based barcoding of DNA enables sensitive mutation detection in liquid biopsies using sequencing. Nucleic Acids Res.44(11), e105 (2016).